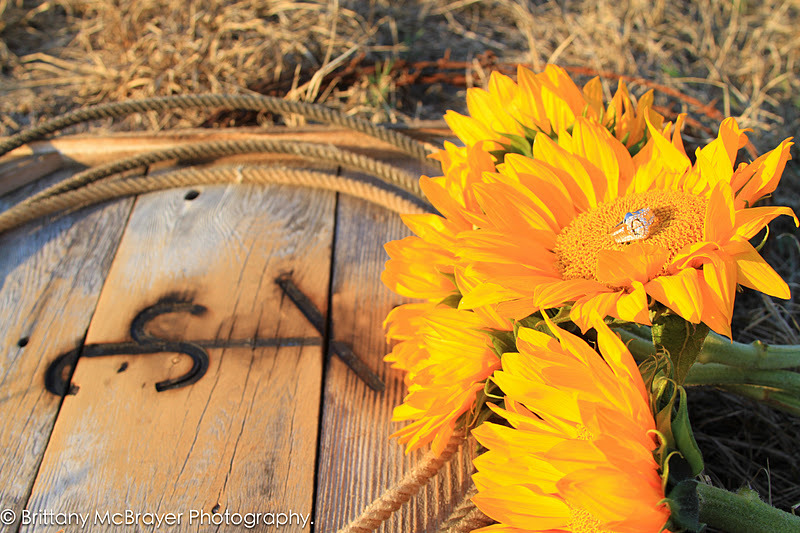 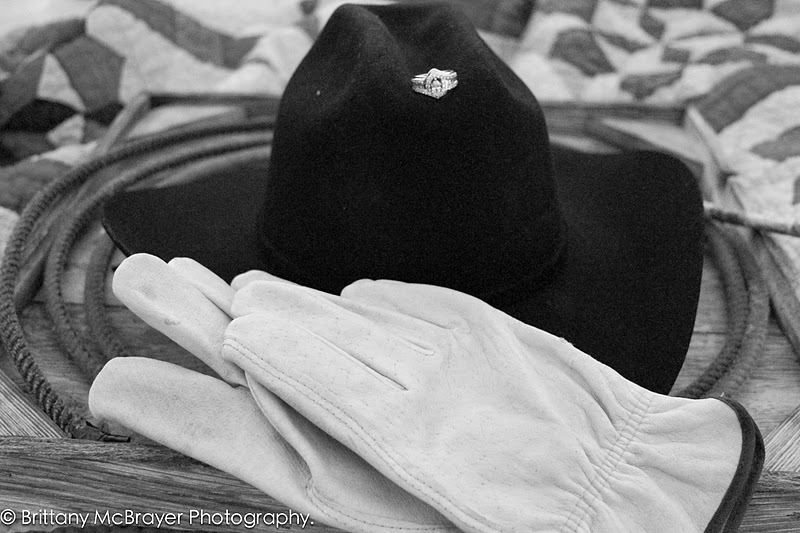 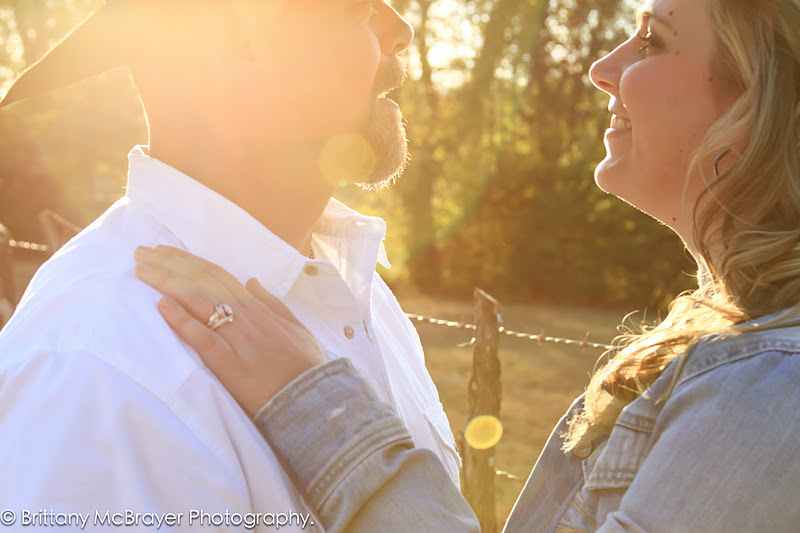 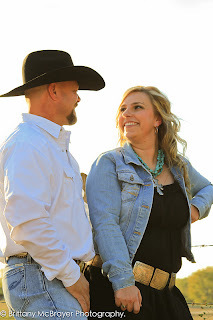 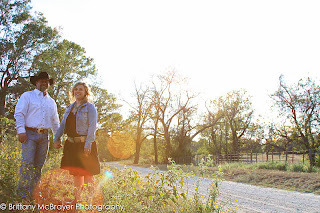 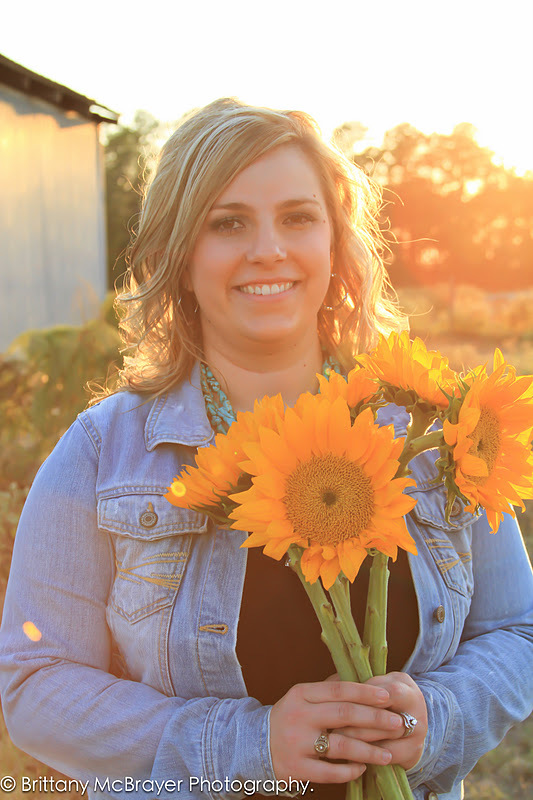 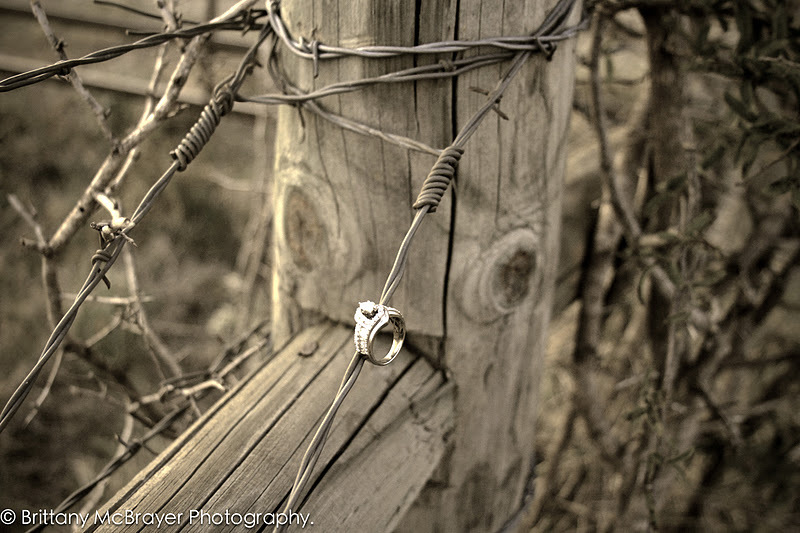 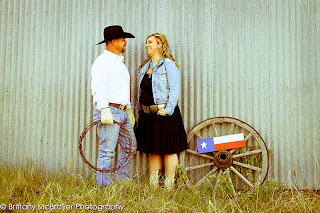 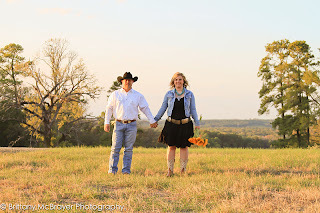 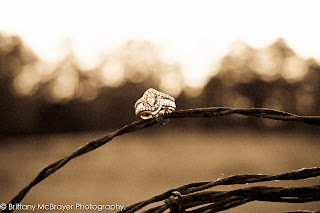 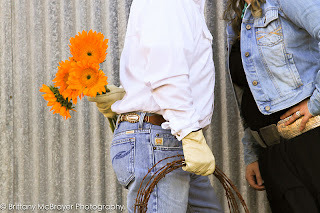 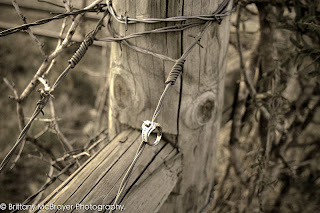 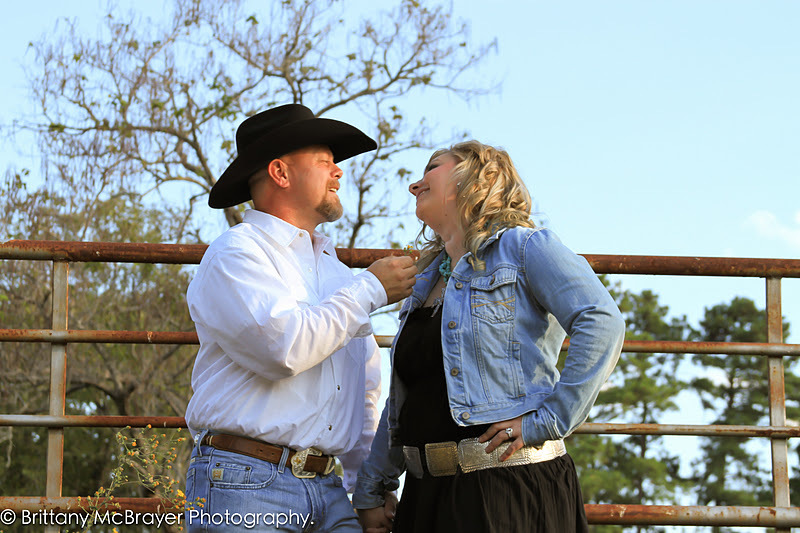 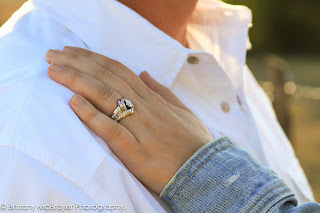 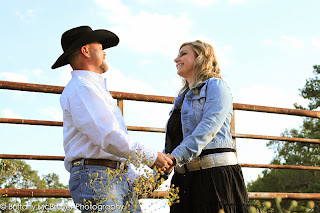 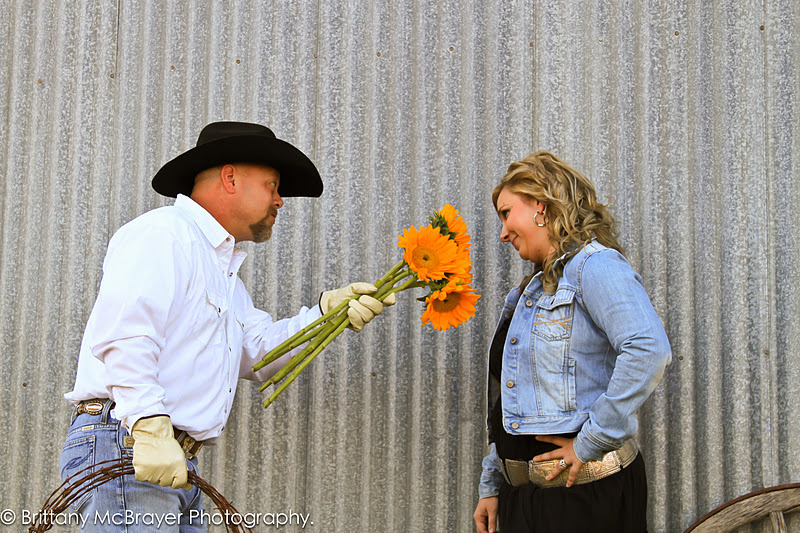 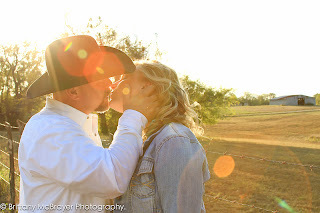 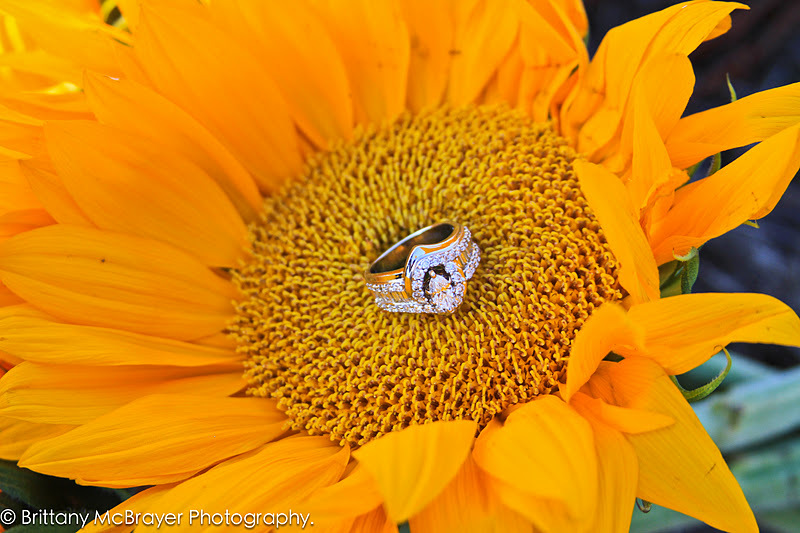 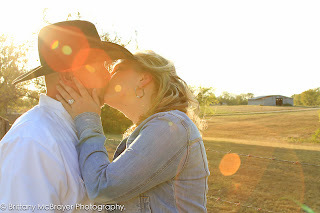 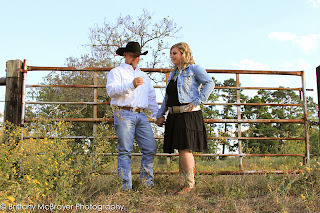 Brittany McBrayer Photography: Jeff and Carey's Sweet Country Lovin' Engagement Session!! 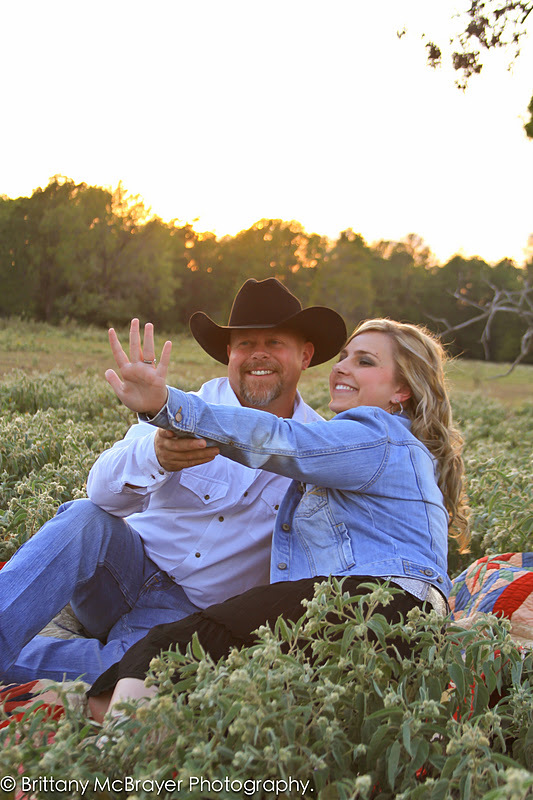 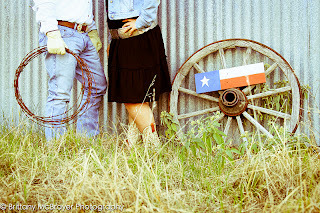 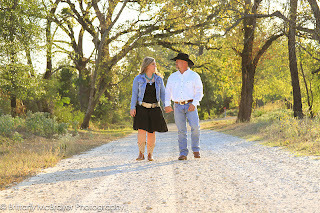 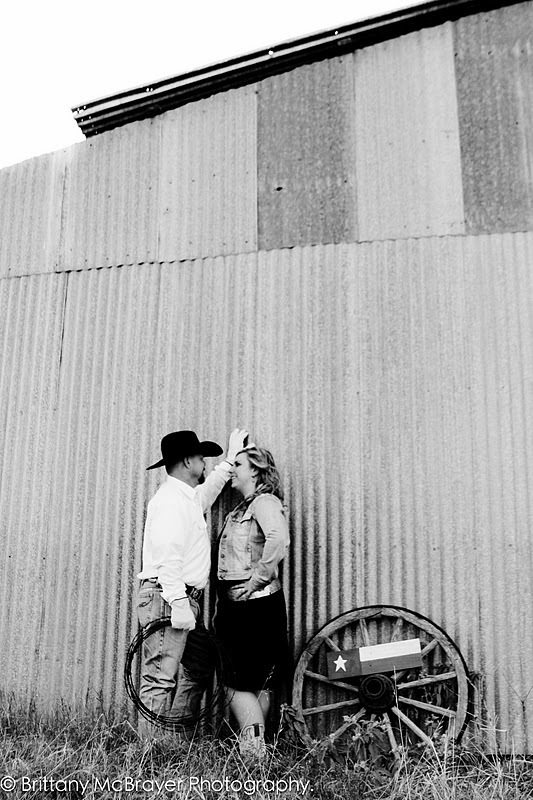 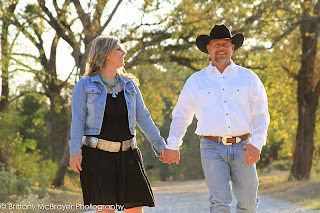 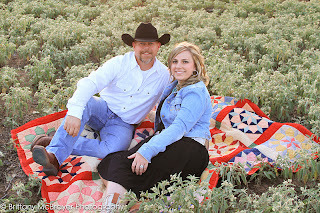 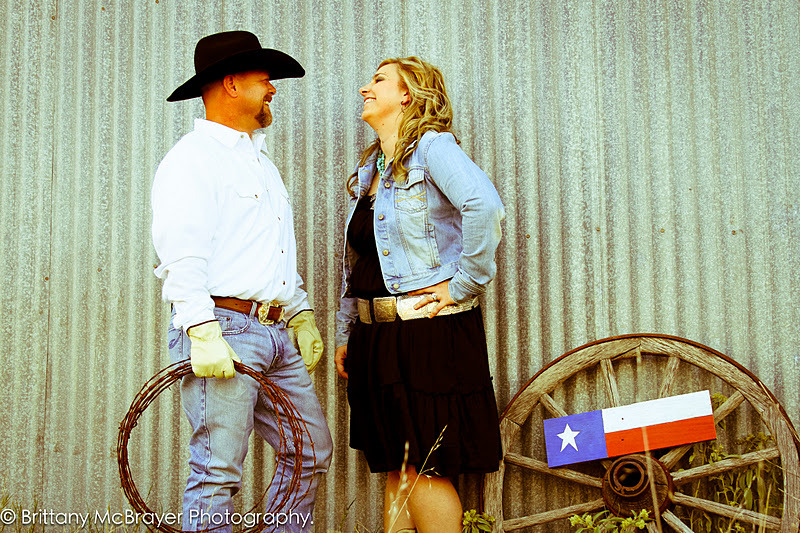 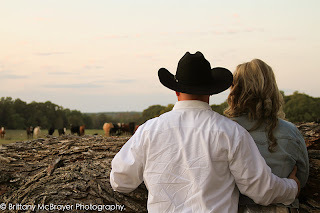 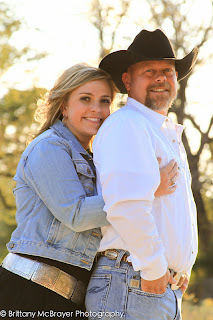 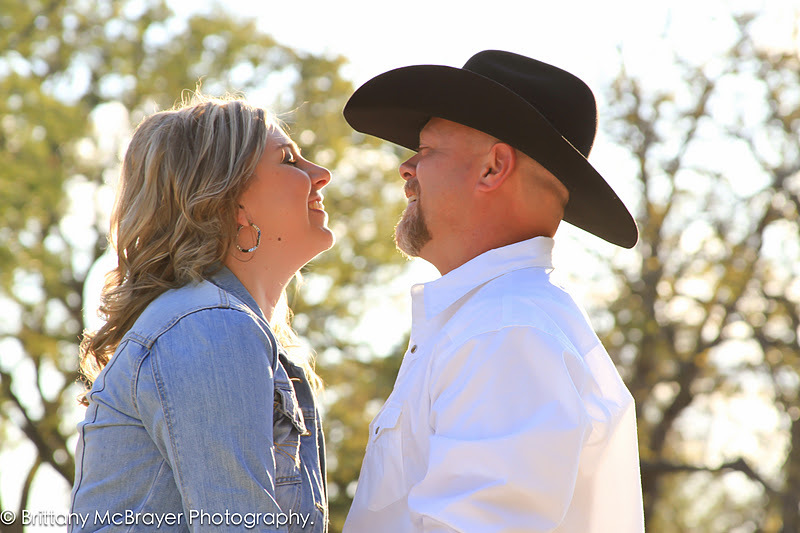 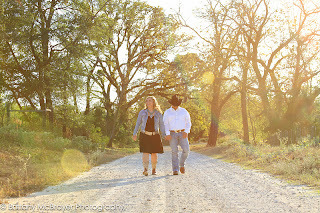 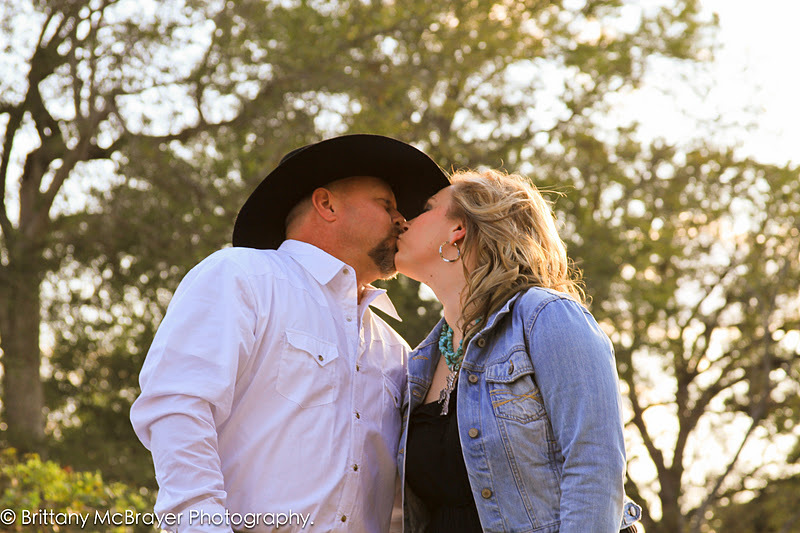 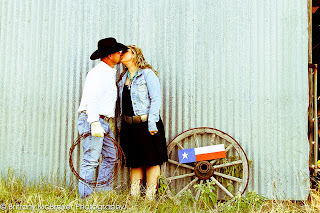 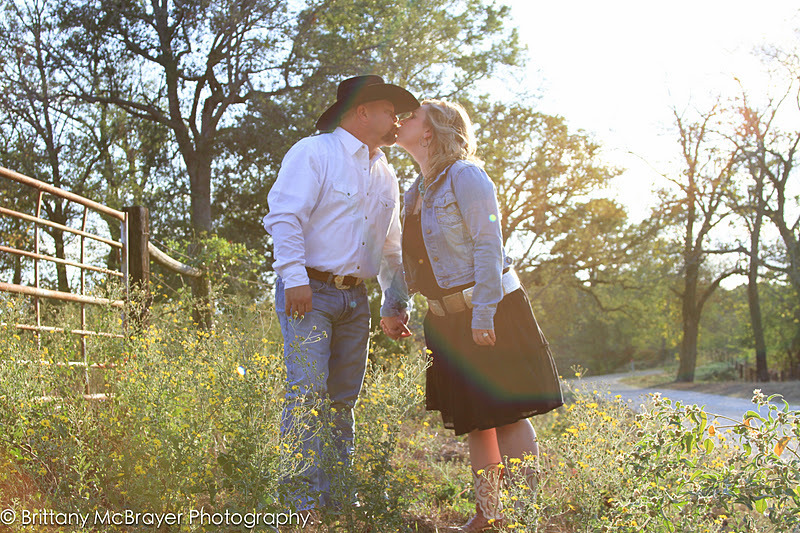 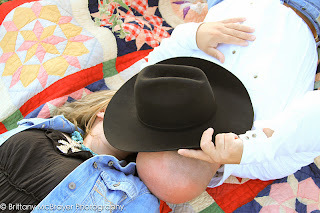 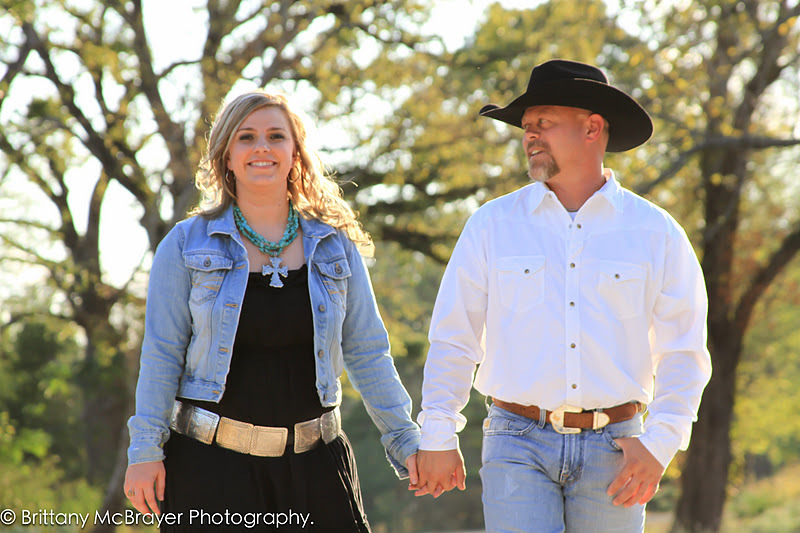 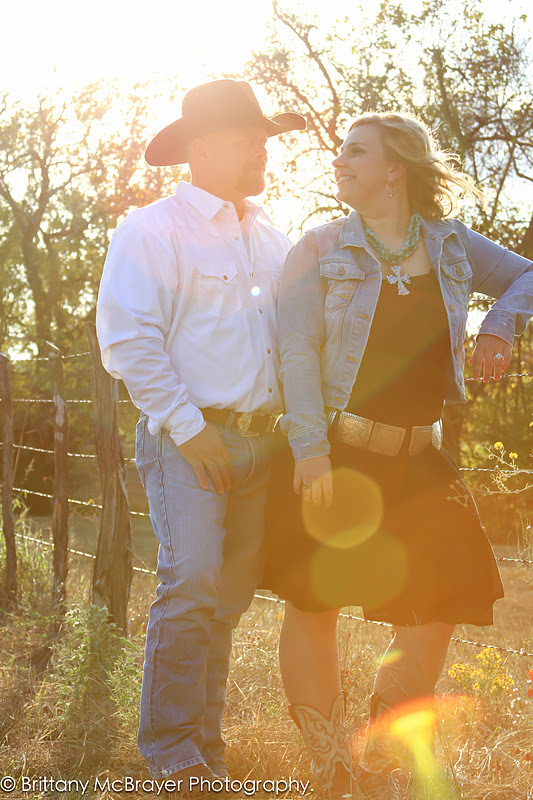 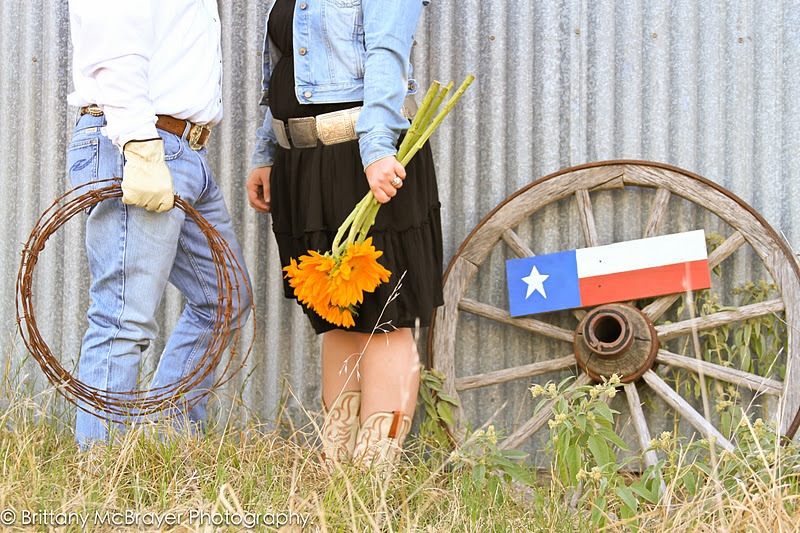 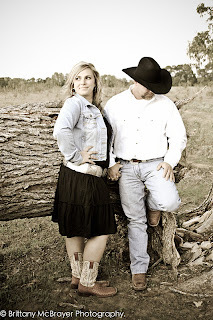 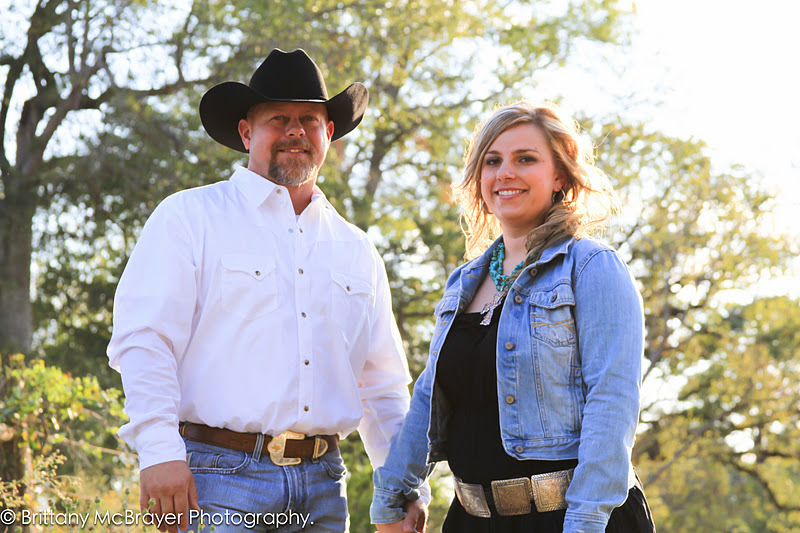 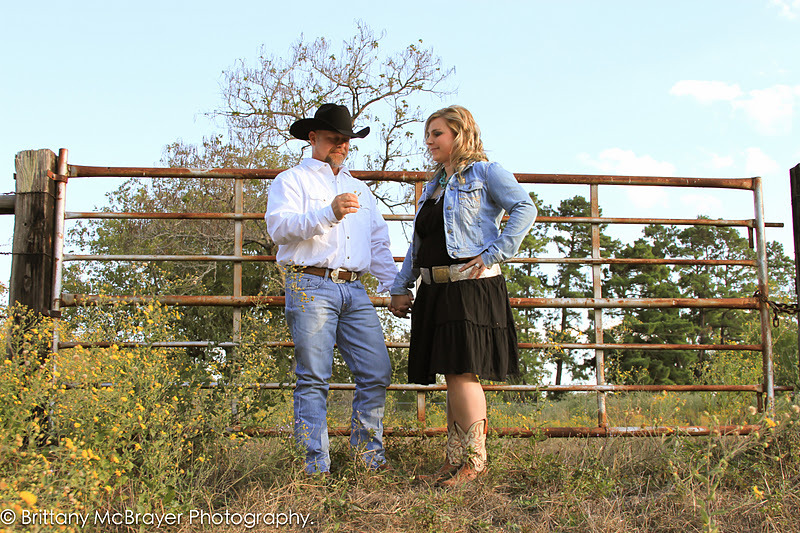 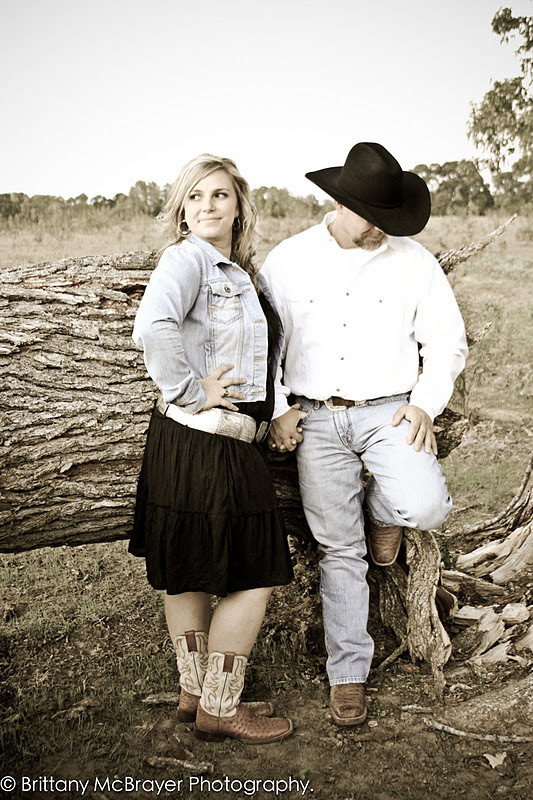 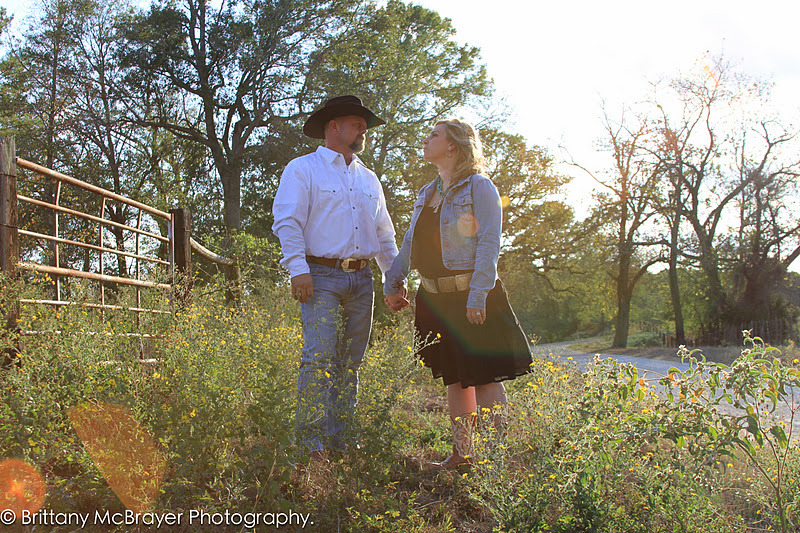 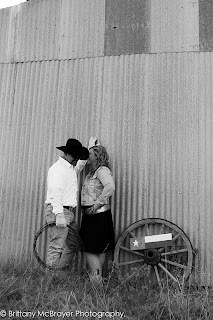 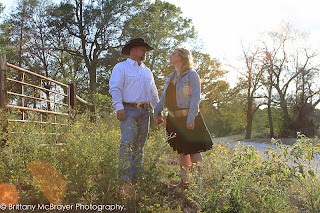 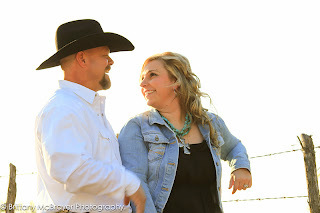 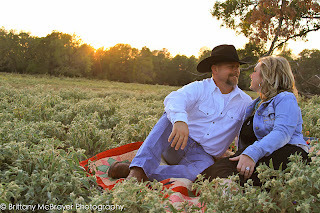 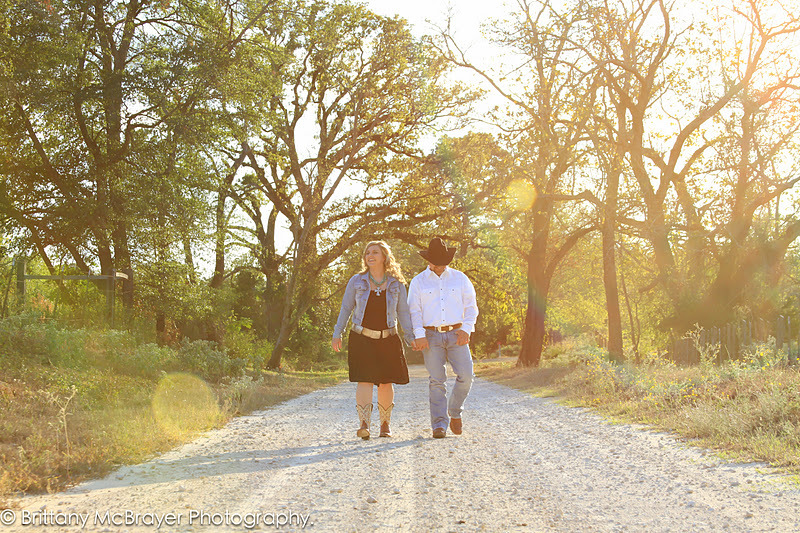 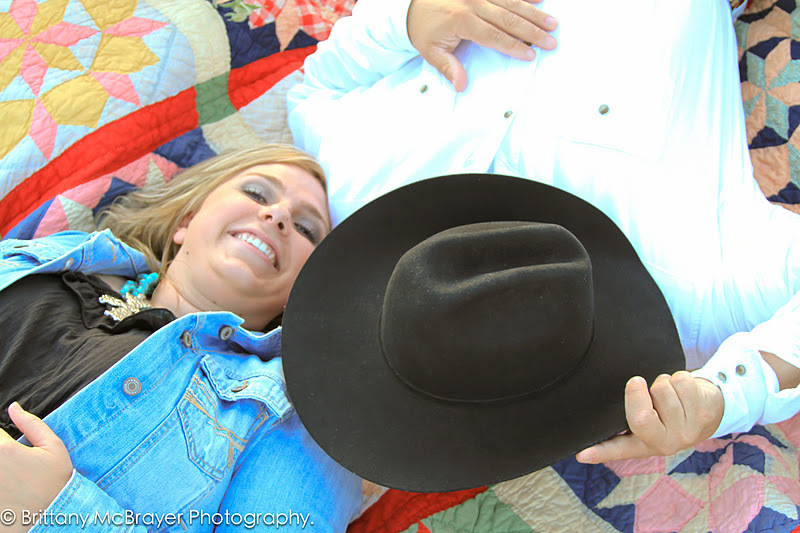 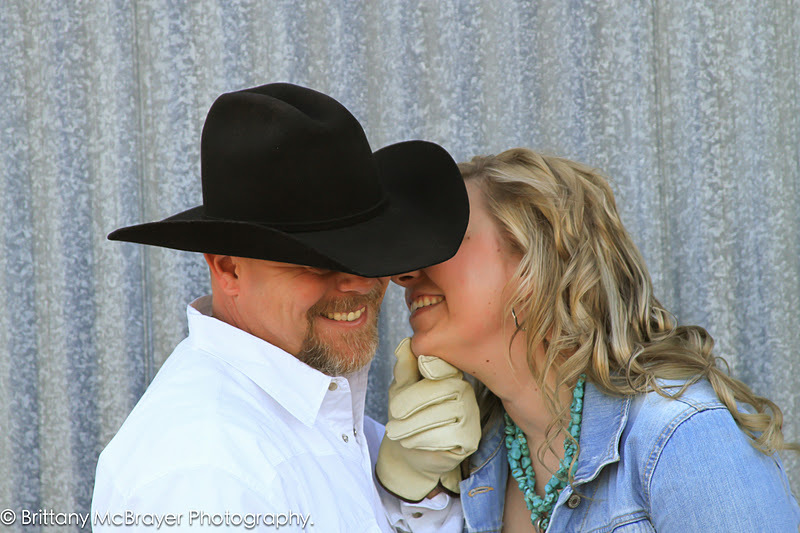 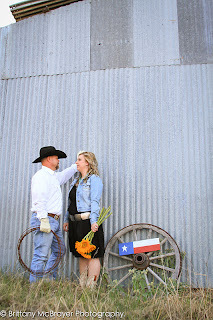 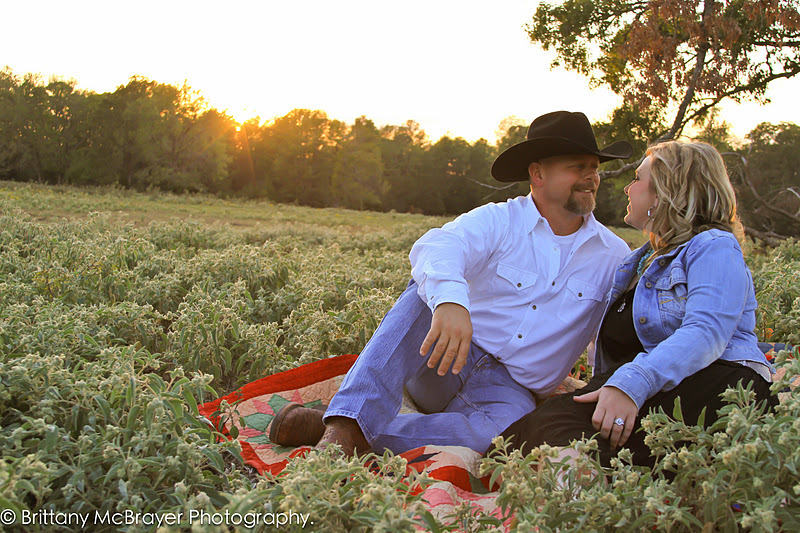 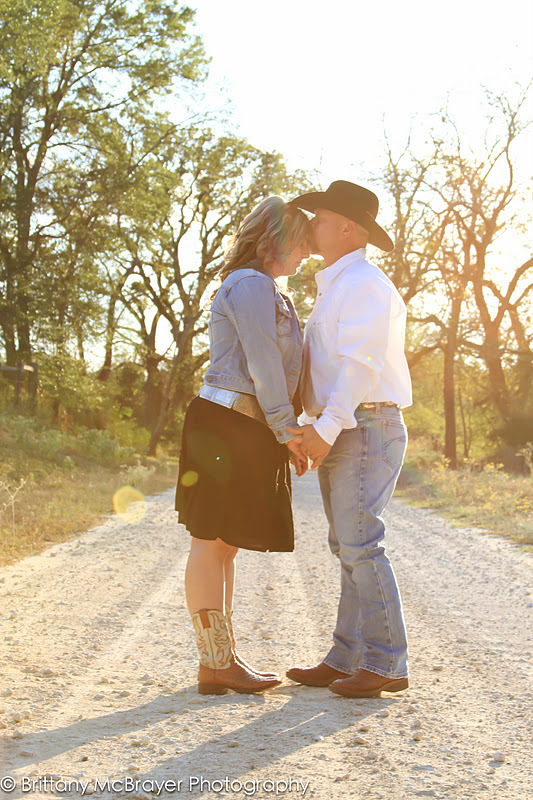 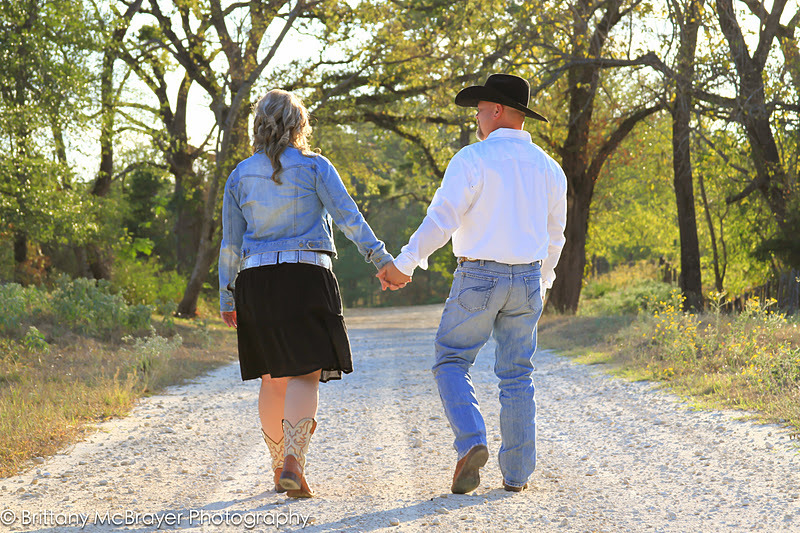 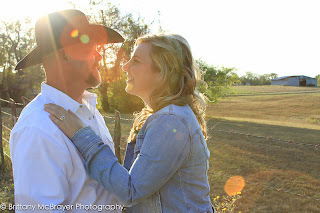 Jeff and Carey's Sweet Country Lovin' Engagement Session!! 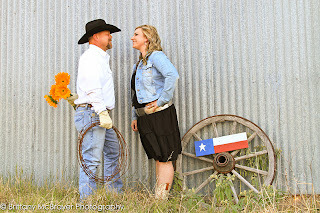 This was the most fun couple to work with! We had a blast, and they had some great ideas. Carey's bridals turned out BEAUTIFULLY (be looking for those this weekend!!) and I can't wait to shoot their wedding Saturday!!! 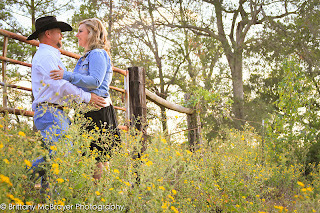 Congrats you two lovebirds!! So glad I can be a part of the festivities!